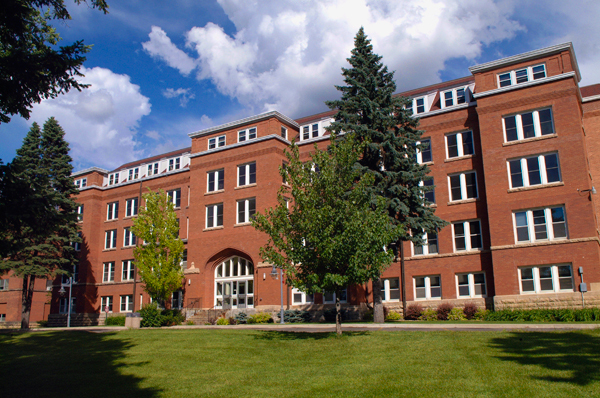 This page contains a basic overview of the major non-residential buildings on our campus. For details on each building, including events and individual room information, click the building name below. 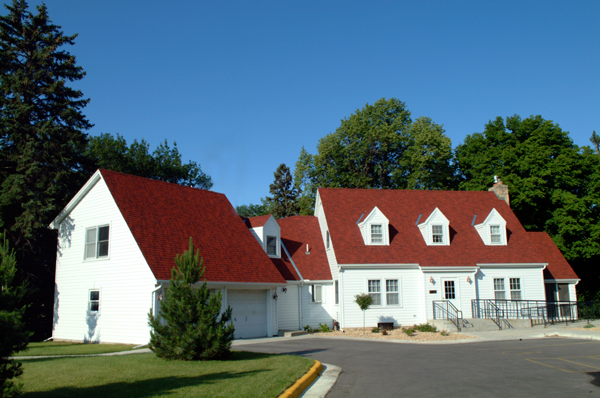 Trinity Chapel was designed by Ronald W. Buelow of The Associated Architects. 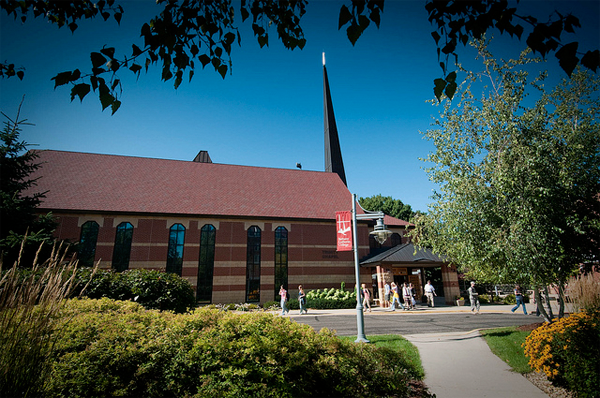 The chapel was planned to be an enduring symbol of the Christian foundation of the college. Christian imagery abounds in the chapel. The interior and exterior brick and stone walls are banded in a pattern based upon the mathematical Fibonacci Series which leads up to a series of proportions appearing and reappearing in virtually all of God's creations – man, animal, plant, mineral, and even the cosmos. Symbols of the Trinity are evidenced in the three-sided spire and in the steel railing and girders that adorn the bridge to the balcony. Read more. 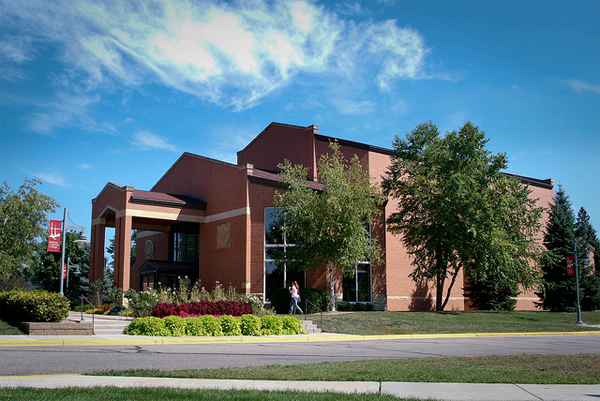 The S.C. Ylvisaker Fine Arts Center was completed in 1989. 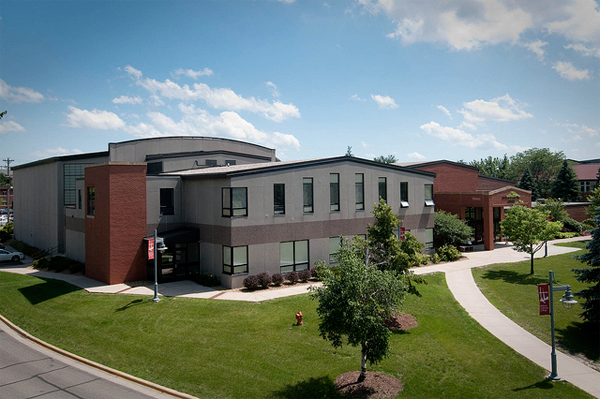 This building houses the art, music, and theatre departments, Sigurd K. Lee Theater, a black box theater, and the Anna John Silber Recital Hall. Activities, competitions, and performances by student and community groups constitute a major part of the yearly events calendar. Bethany's 262-seat theater is large enough for a variety of shows and other functions, yet small enough to maintain a comfortable feel. You won't be too far from the action no matter where you sit. 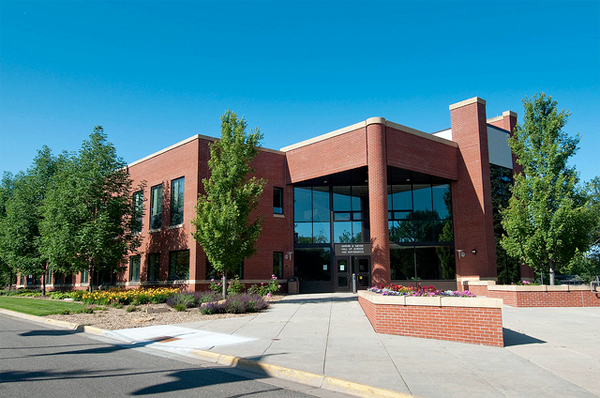 The Sports and Fitness Center has facilities and equipment available for a wide range of athletic interests. Whether you're playing basketball in the Ronald J. Younge Gym, hitting a racquetball around with a friend, pumping iron in the free weights room, or just going for an indoor jog on a rainy day, the Center is sure to keep you active. 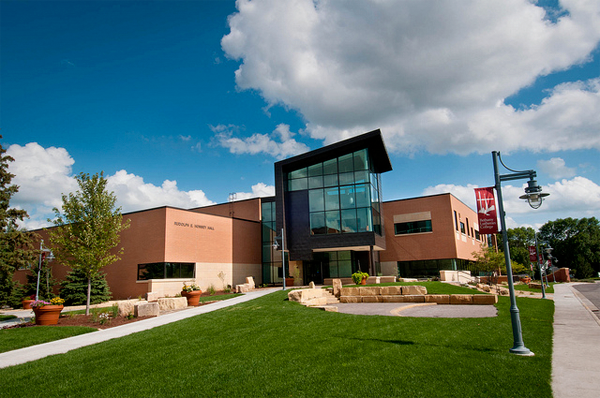 Read more about our athletic facilities . 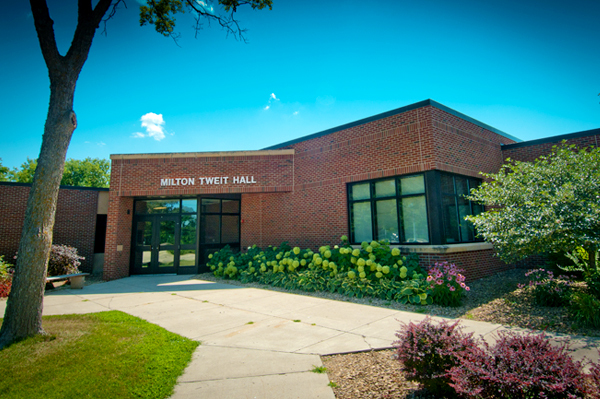 Milton Tweit Hall originally served the campus as both the seminary building and the Communication Center. 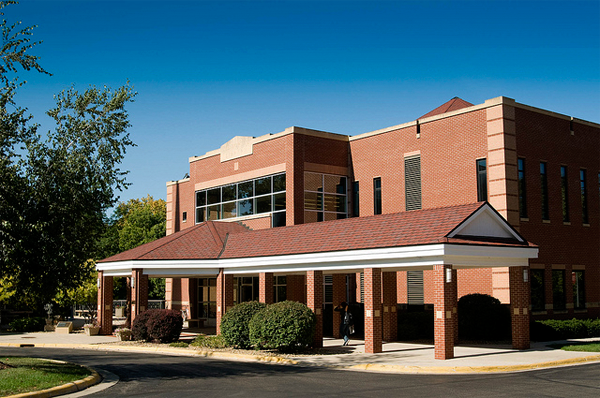 As the campus grew, the building was transformed and remodeled into a multi-use facility serving both the art and health science departments.